Exclusive villa in Fustera with sea view in south sided and quiet location, all in one level. 500 m walking distance to the beach, supermarket and restaurants. 1 kitchen, 4 Bedrooms, 2 Bathrooms, 1 big living area - all renovated with double windows. Swimming pool 8x4m with pool heating surrounded by terraces and a wonderful garden, private parking for 3 cars and a garage for 1 car. Exclusive villa in Cumbre del Sol with a breath taking sea view in south sided, quiet location and with a separate apartment. 2 kitchens, 4 Bedrooms, 4 Bathrooms + guest WC, 2 big living areas - all renovated with double windows. Swimming pool 8x4m (salt water) surrounded by terraces and a wonderful garden, private parking for 2 cars. Stylish and very big Villa located in San Jaime near the golf course on 2 plots, all brand new renovated. The main villa offers a private pool and a private carpark. The guest villa is attached to the main villa and devided in to two apartments which are sharing their own private pool and carpark. A unique set up hard to find again in this area. Villa Chanel is a large family villa with 6 bedrooms, 4 bathrooms, 3 kitchens, 3 living rooms and 2 swimming pools - high quality furniture included. The total built area of ​​the villa is 280 m2 and of the plot 1.057m2. 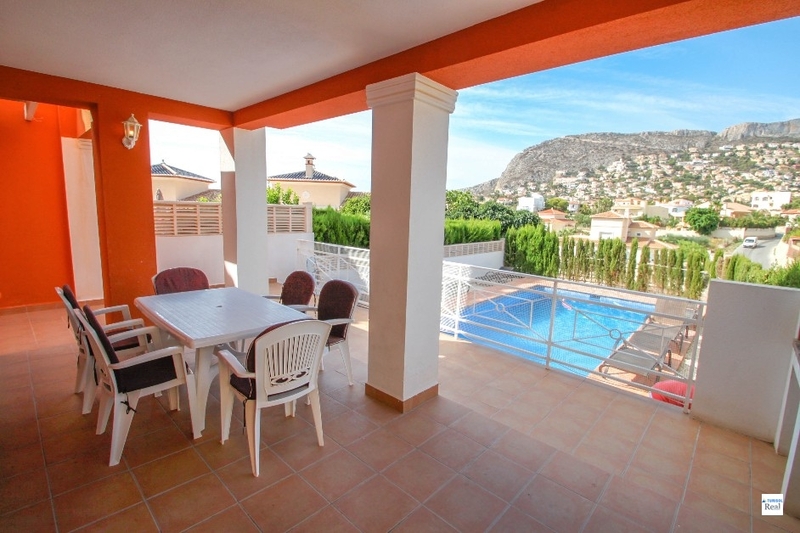 Excellent Bungalow south located, with sea view and view of Calpe Ifach rock, in San .. Excellent Bungalow in quiet location of Cumbre del Sol and south facing construction. 178m2 plot, ..
Nice Apartment in central location of Calpe city and with a great open view + ..
Nice Apartment in central location, first line to the beach and with great sea view ..
Penthouse in Denia with beautiful 180° panoramic views, view of the famous mountain Montgo, in ..
Penthouse in Calpe with beautiful 180° panoramic views and views of the beautiful sunset over .. Traditional and very welcoming spanish villa, embedded in the quiet area of La Vina on ..
Villa with private pool within walking distance to Calpe centre and all amenities as well as to ..
Excelente villa with sea view in south sided location. 2km distance to beach, supermarket and .. Perfect Villa in Montemar, all in one level and nice renovated. Plot 733qm, construction 154qm, .. Excellent Bungalow in quiet but central location of Calpe with perfect seaview and south facing ..
Cosy villa with sea view in perfect location of San Jaime and all in one .. This traditional 4 bedroom, 2 bathroom villa in Sabatera, Moraira enjoys a quiet, natural .. This traditional 3 bedroom, 3 bathroom villa in Fustera, Benissa Coast with a tiny sea .. This traditional four bedroom, 4 bathroom + guest toilet in Montemar, Benissa Costa enjoys a ..
Villa with breath talking sea view and view of Calpe Ifach rock in south sided ..
Modern Villa in Benissa in south facing and quite location with great sea views and ..
Roomy Penthouse in the center of Calpe with tiny sea view, a big terrace (285m²), .. Very private and high quality, new renovated villa, all in one level, in excellent and .. Exclusive villa in Fustera with sea view in south sided and quiet location, all in .. 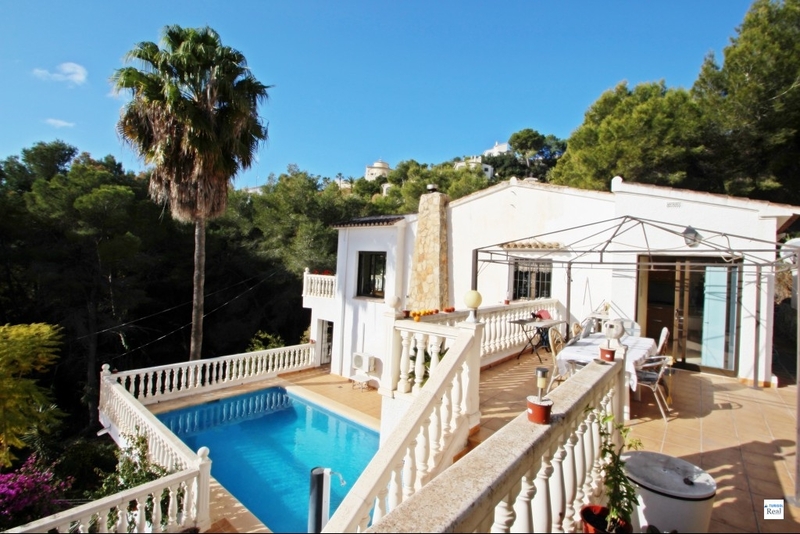 This villa enjoys an excellent location in the famous area of Benimeit near Moraira. 180º .. Exclusive villa in Cumbre del Sol with a breath taking sea view in south sided, .. Exclusive villa in Moraira, with sea view in south sided and quiet location of Benimeit, .. Very private and high quality, new renovated villa in excellent and quiet location of Calpe .. This villa enjoys an excellent location near Moraira centre. The villa offers very nice panoramic .. Excellent villas in perfect location, 2 villas on one big plot, all in one level. ..
Villa for sale with private pool and sea views in Moraira. The house is situated .. The Finca Sosiego is peacefully located close to Calpe and surrounded by a breath taking ..
Modern villa in construction in one of the best areas of the Costa Blanca, 1.5 ..
Benissa. Modern villa, exotic garden, large private pool with nice barbecue area. Luxury villa in San Jaime south located with sea- and mountain view. 500 m walking .. Luxury villa with great sea and mountain view settled at the club de Golf Ifach. .. The Finca Massai is nestled on a peaceful hillside within a 10 minutes drive to .. Excellent villa in quite location near to Moraira town, beach and restaurants. All in one ..
New modern style villa on the Moraira coast, just 2.5 km from the beach with .. Excellent villa with sea view, south orientated and all private in perfect location. Walking distance .. 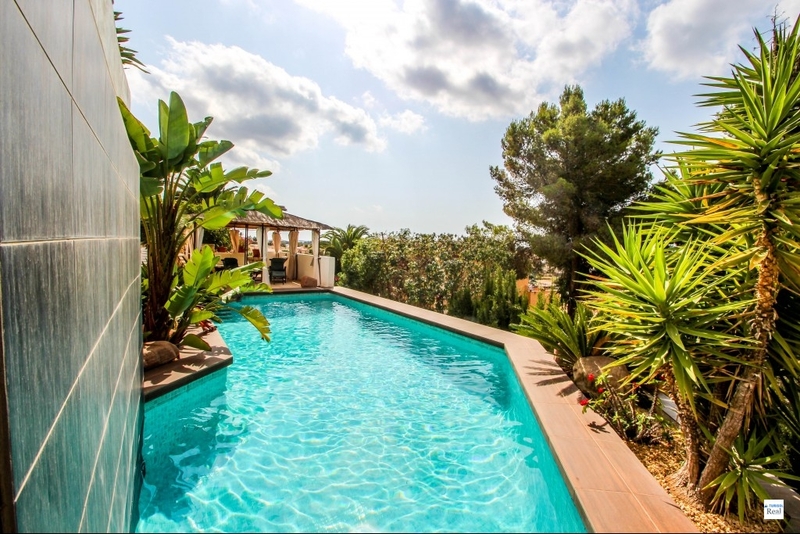 The villa Ben enjoys unrivaled panoramic views and views from Moraira to Calpe (Ifach) that .. This villa enjoys an excellent location in the famous area of San Jaime near the ..
Mediterranean Villa located in Balcón al Mar, with magnificent open views to Portichol, 180º to ..
Modern style villa, with sea views on the coast of Benissa. It is located just .. The Finca Lliber is peacefully located close to Benissa and surrounded by a breath taking .. Stylish and very big Villa located in San Jaime near the golf course on 2 .. Luxury villa in Moraira with sea view and beautiful, level plot on 5.028 sqm, in ..
New luxury villa on the Benissa coast with open views from Calpe to Moraira, only .. The Finca Bailar is located on the top of a hill in the famous area ..
Project: Luxury and modern style villa on the Benissa coast with panoramic sea views. The .. Unique first line to the beach villa in traditional finca style, with breath taking sea ..
First line to the beach villa in unique and very rare location with private access ..
Nestled between Benissa and Calpe in a very quiet location, this hidden gem offers sweeping .. Luxury villa with sea view in first line to the beach and in excellent location. .. Unique first line to the beach villa in traditional finca style, with breath taking sea views of Moraira coast to Calpe coast + Ifach and panoramical mountain view of the Bernia, in perfect and private location. 100 m walking distance to beach, close to the supermarket, restaurants and bars. 7 Bedrooms + office, 6 Bathrooms (5 en- suite) + guest WC, 2 kitchens, 2 big living areas, 2 pools (9 x 4,5 & 8 x 4 m), BBQ, wine cellar, table tennis, sauna or gym room, 2 big garages (possible for 4+ cars) and a private outside parking. Excellent villa with sea view, south orientated and all private in perfect location. Walking distance to beach and restaurants. All renovated with double windows. 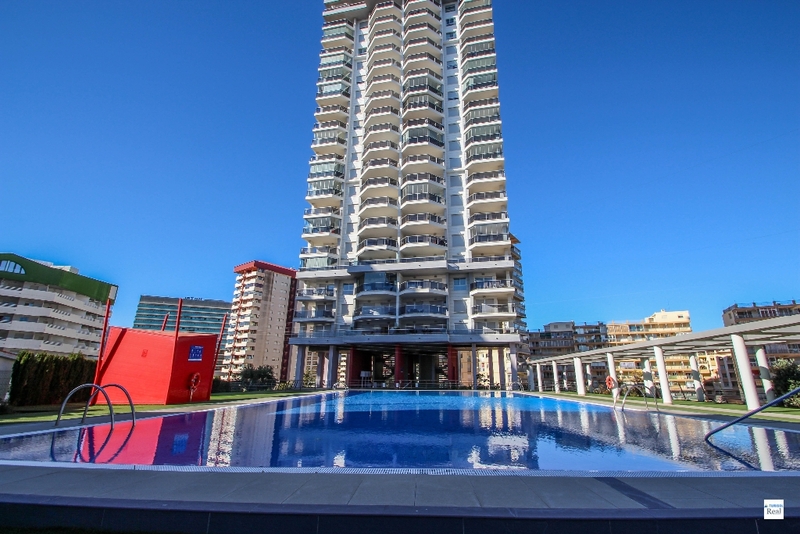 Central heating, A/C, 4 Bedrooms, 3 Bathrooms, modern kitchen, big living area, pool 8 x 4 m, sunny roof terraces, BBQ. Luxury villa in Moraira with sea view and beautiful, level plot on 5.028 sqm, in a very quiet location. The villa has 320sqm of living space, 3 bedrooms, 3 bathrooms, guest toilet, large living room & dining room, kitchen, office, ZH, 2 garages, several car parking spaces, wells, sauna, pool 9 x 4 m, large covered summer kitchen and a very nice garden. The villa is close to the sea, restaurants & supermarkets. It is possible to build 3 separate properties - interesting for an investment, private, construction companies.